Today comes the next big upgrade for ToWar. First, a list of new features are available. The most interesting features include the unit and missions editor, the ability to group units, credits and user settings pages, underwater scenery, and the introduction of aircraft and aircraft carriers! Today comes the next big upgrade for ToWar. First, a list of new features are available. 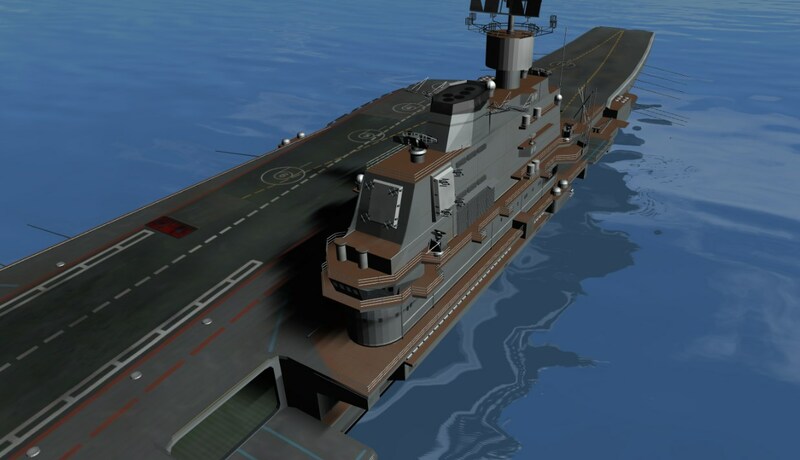 The most interesting features include the unit and missions editor, the ability to group units, credits and user settings pages, underwater scenery, and the introduction of aircraft and aircraft carriers! 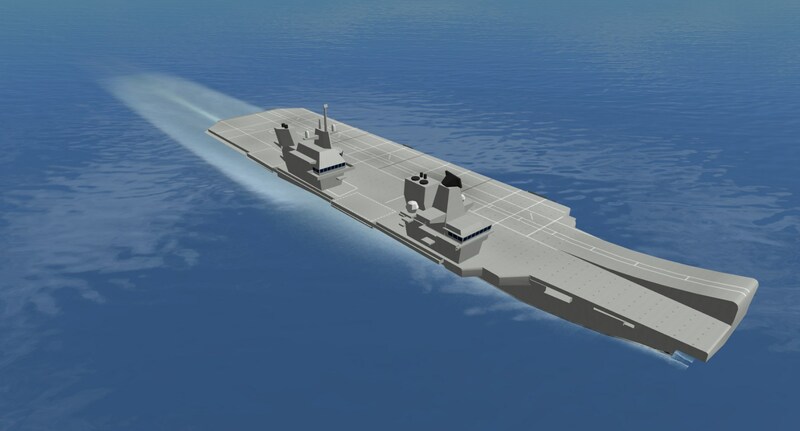 I've also added a mission, titled Carrier Clash, so you can test the carrier dynamics. This brings us to new units. 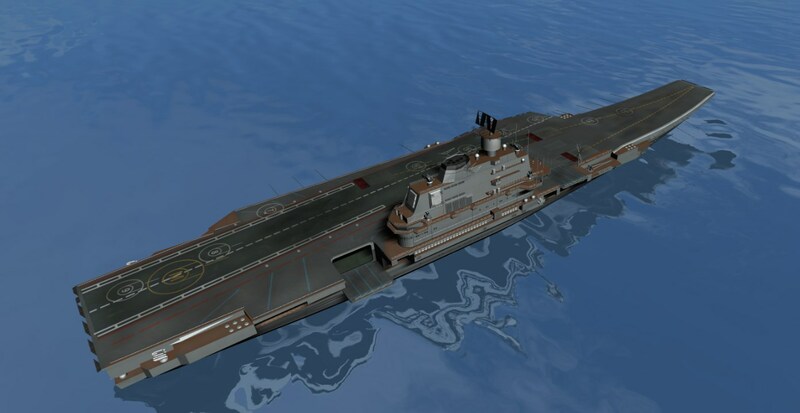 Now available are the Crowsnest AEW platform, the F35, the Queen Elizabeth Class Carriers, the Kuznetsov Class Carriers, Mig 29, Su-35, KA-31 AEW system, Type 26 Class Frigate and the Kirov Class Battlecruiser. Visually, you'll see that there have been a couple of changes. Firstly, the old static sky has been updated to be dynamic so that, in a future update, we can have day/night, weather changes, and seasons. Since the sky isn't drawn anymore, I also have to create clouds on the fly. In addition, you are now able to see underwater, modeled with realistic bathysphere data. That's it for now. 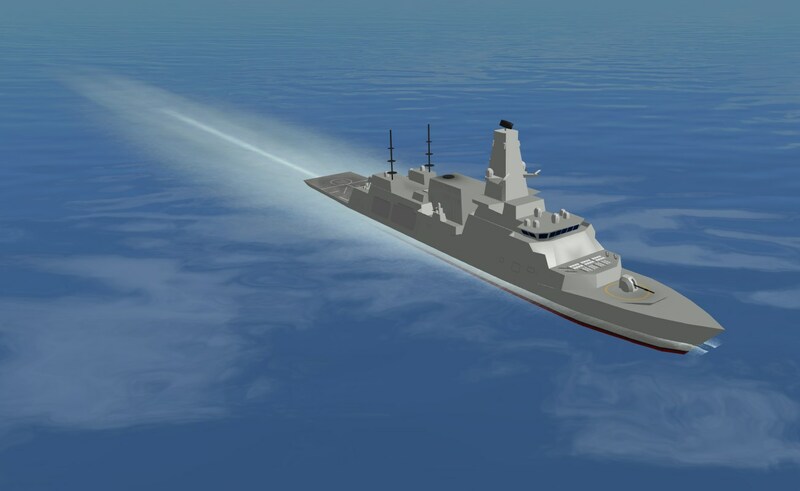 The next update promises to be another big one, with a focus on improving submarine capability. To play for free, visit Gamejolt.com.